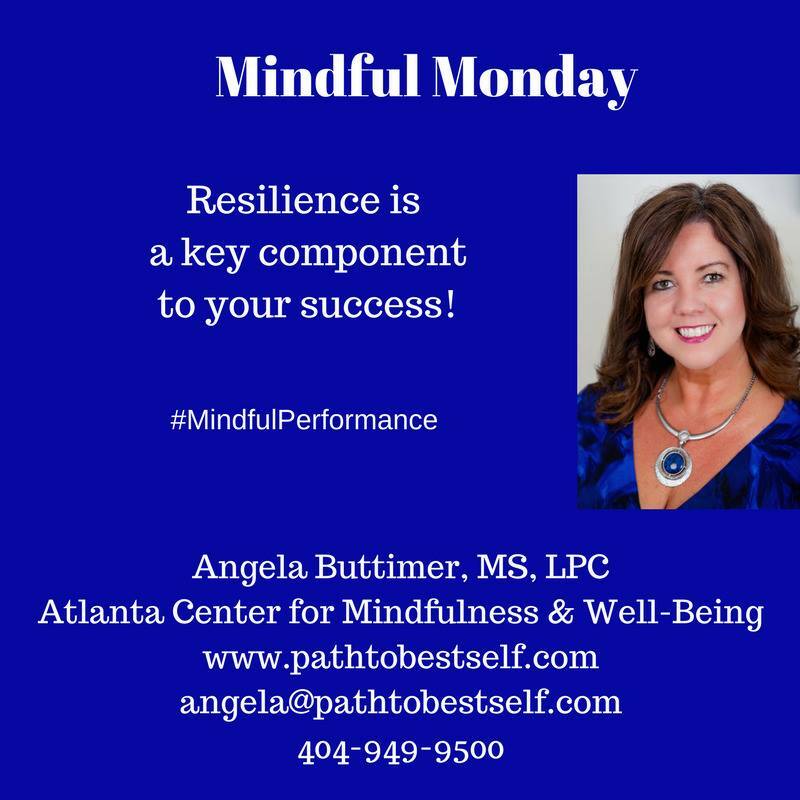 In my (Angela) work with executives and organizations over the last two decades, I’ve seen the importance of cultivating resilience. Mindfulness offers a strategic path to build this core competency. Learning to rebound from life’s unexpected turns, disappointments, and setbacks is crucial to your success and the success of your organization. You will feel better and perform better. 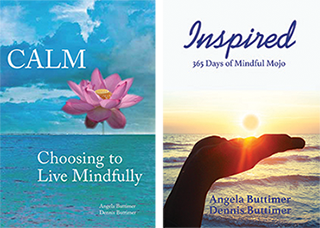 Invite me to bring Mindfulness programming to your organization or next event!